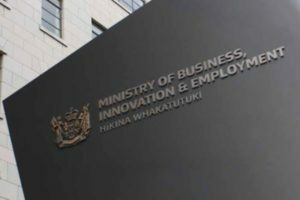 MBIE has launched a review of the agency to help address the sector’s struggle with growth. 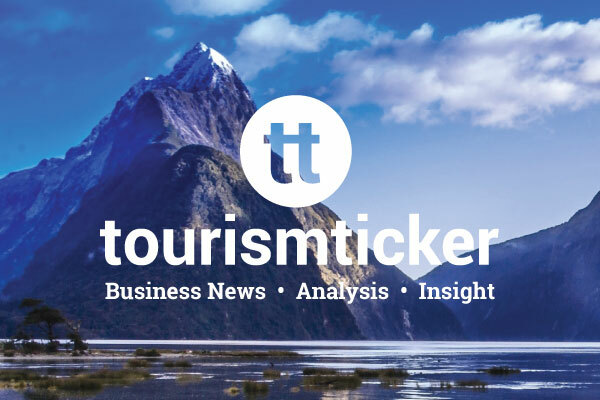 MBIE has appointed a high-powered panel of three individuals to consider Tourism New Zealand’s future. 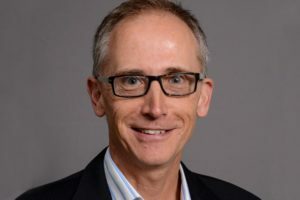 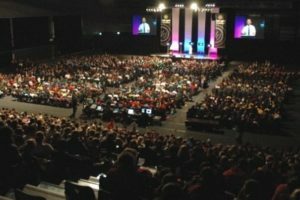 A high-level working group drawn from New Zealand’s $558m business events sector has stepped into the breach following the government’s surprise withdrawal of support for the Business Events Research Programme. 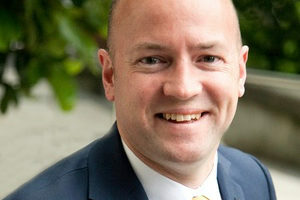 The govt is considering changes to the way it engages with industry, says MBIE tourism boss Iain Cossar. 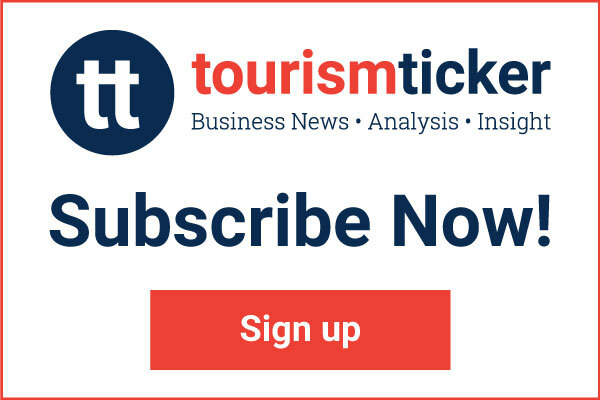 The Ministry of Business, Innovation & Employment is to hold industry workshops to help inform its 2018 Tourism Data Domain Plan. 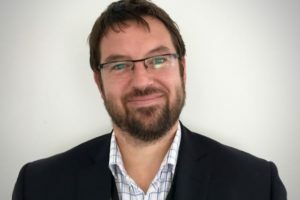 Richard Davies has been appointed manager of tourism policy at the Ministry of Business, Innovation and Employment. 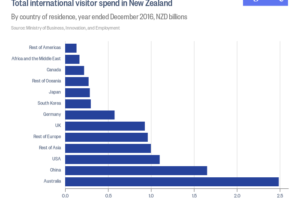 MBIE has come under fire from tourism leaders after wiping $910m off international tourist spending. 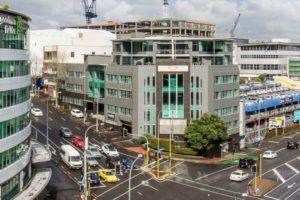 The terms of reference for Stats NZ’s review of MBIE’s International Visitor Survey have been released. 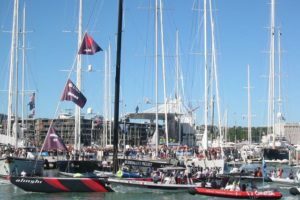 The Ministry of Business, Innovation and Employment has slashed its estimate of the benefit from hosting the America’s Cup after errors in its original assessment were corrected. 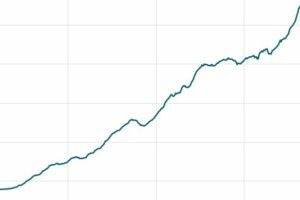 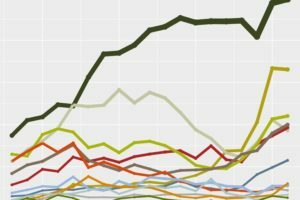 An economist with detailed knowledge of MBIE’s tourism data collection has come out criticising it as “next to useless” after this week’s Tourism Satellite Account (TSA) showed a fall in international tourism spend. 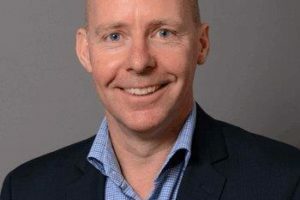 In reply to concerns raised by the Ticker over the accuracy of its America’s Cup Economic Assessment Evaluation and the treatment of its Cost Benefit Analysis, MBIE’s General Manager Tourism, Sectors, Regions and Cities, Iain Cossar, replies. 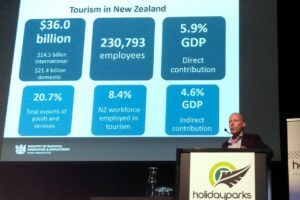 MBIE is to have its top tourism data collection, the Tier 1 International Visitor Survey, reviewed by Stats NZ because of concerns over its accuracy.